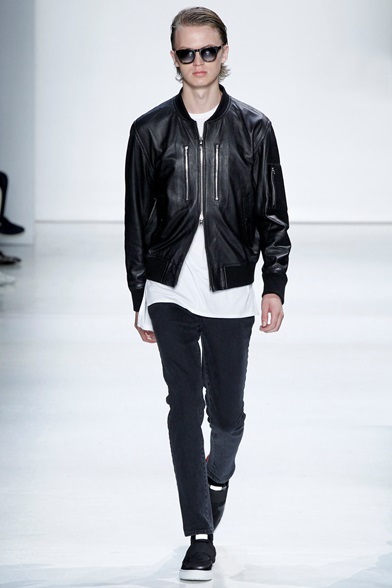 Talk about sleek and crisp details on styling. 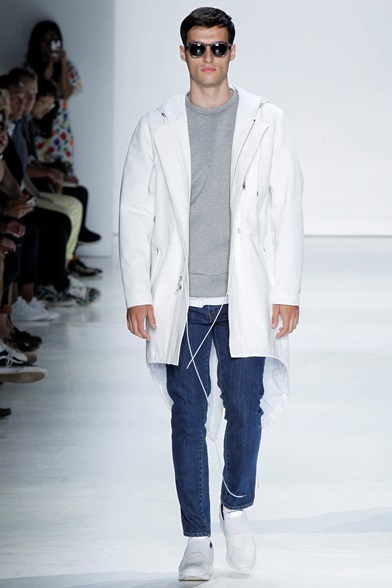 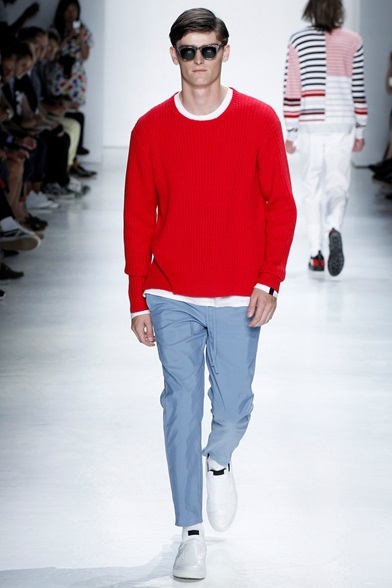 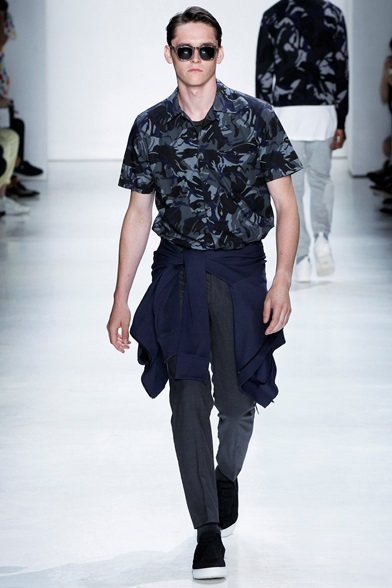 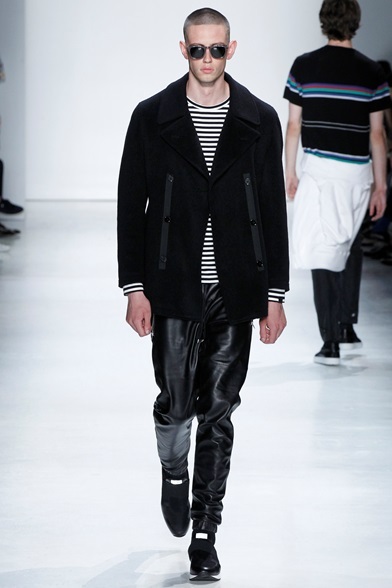 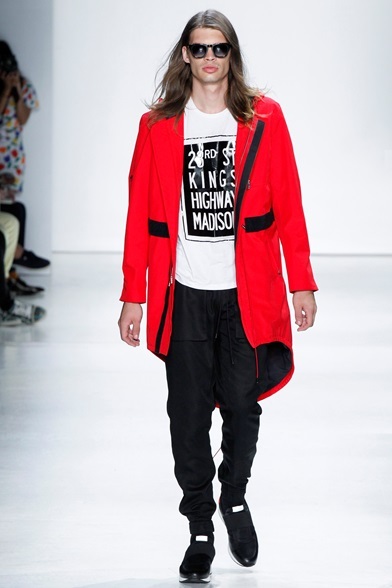 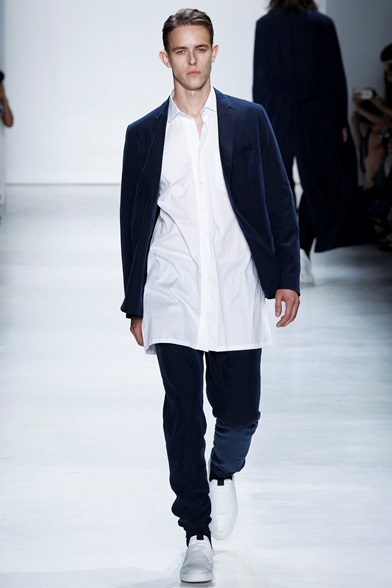 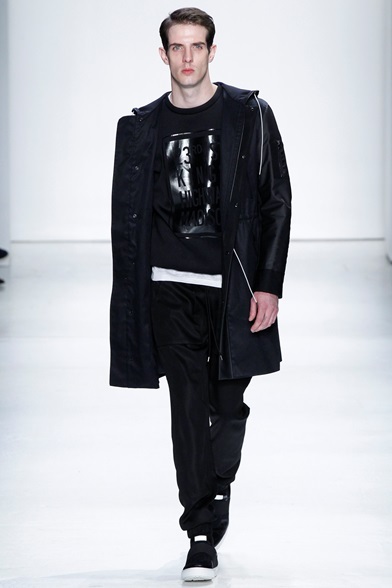 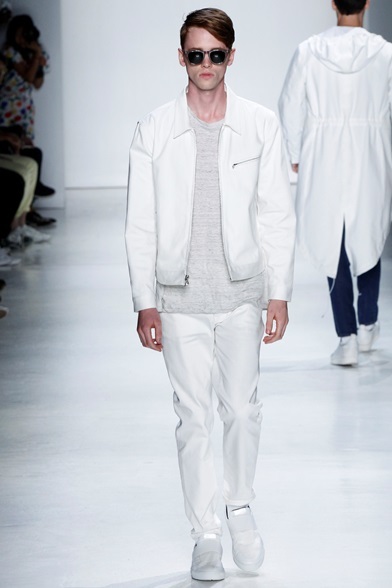 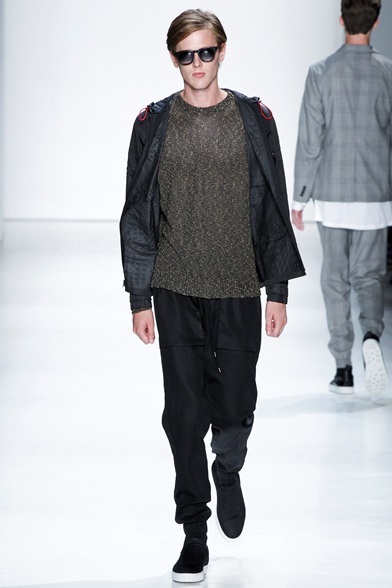 Ovadia & Sons definitely brought the game of normcore to the next level. 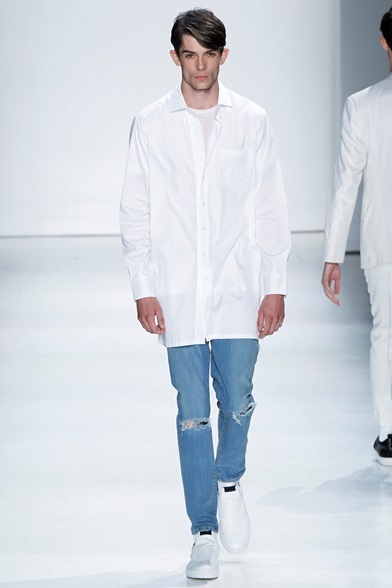 It is so delighting to see white pieces paired with denim during summer. 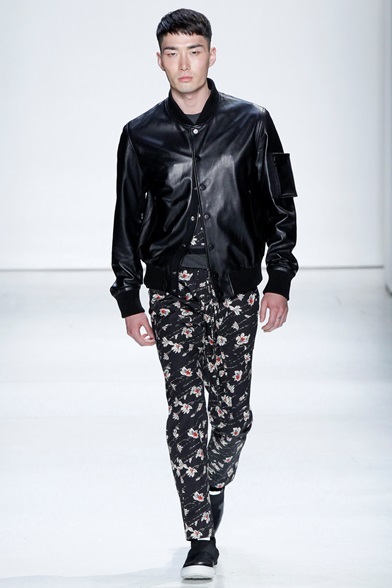 Not to mention, the leather jackets and coats when the temperature goes cool. 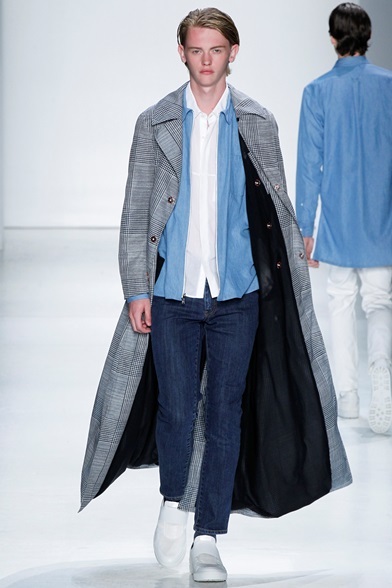 There you have it, ensembles to keep you cool while waiting for the Autumn-Winter shows.